Home / Microsoft Word / How to Set Different Watermark in Different Pages in the Same Word Document? How to Set Different Watermark in Different Pages in the Same Word Document? Watermark in word is an awesome feature and you may love to use it. Today I will demonstrate to you how to set different watermark in different pages in the same word document. It will be really fun. 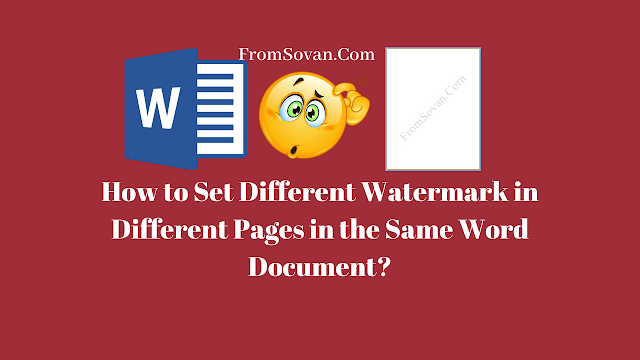 First of all, I will tell you one by one step about the uses of Watermark in word and then I will explain you the tricks how to set different watermark in different pages in the same word document. What is Watermark in Word? 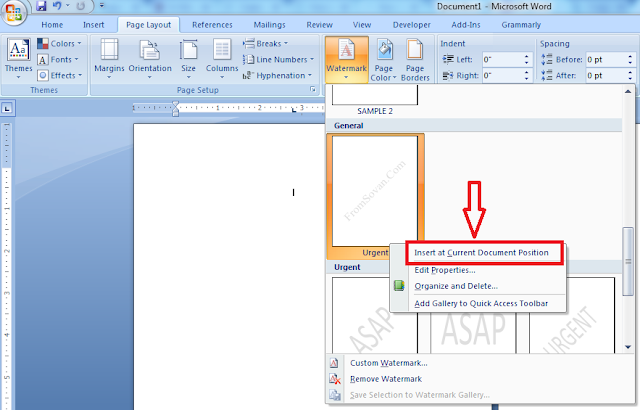 Watermark in Word document is text or pictures that appear behind the main document. You've probably seen them used to display status information or possibly warnings, such as “draft” and “confidential” etc. 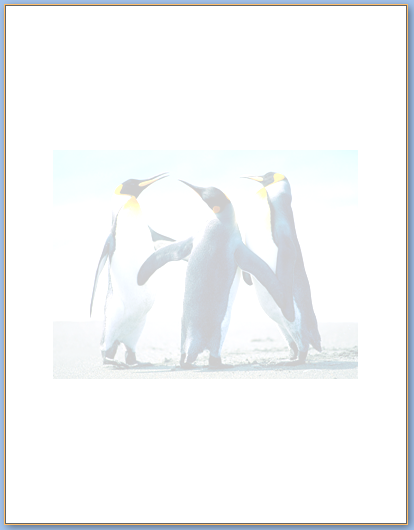 Watermark pictures or text does not distract from reading any content added to the document. 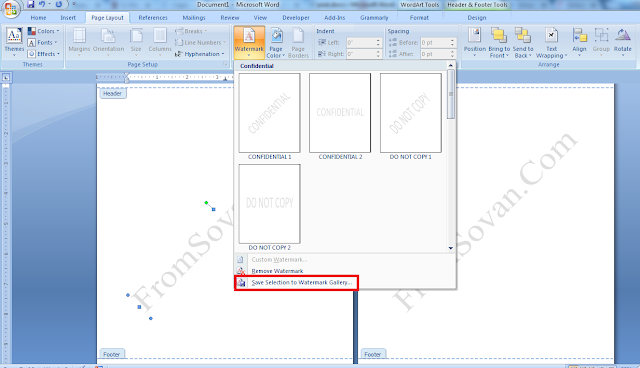 Why we use Watermark in word document? 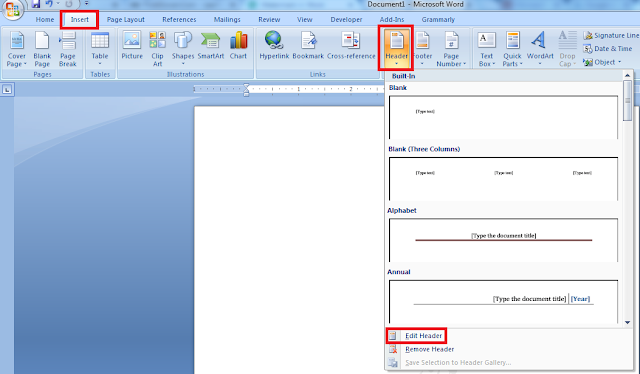 Watermark in word document used to avoid page from copying or to use by illegal manner. If you want to show your content as copyright content, you can use Watermark in word document as text or pictures such as your name, your brand name or your brand logo. There are two types of Watermark in word document are available. 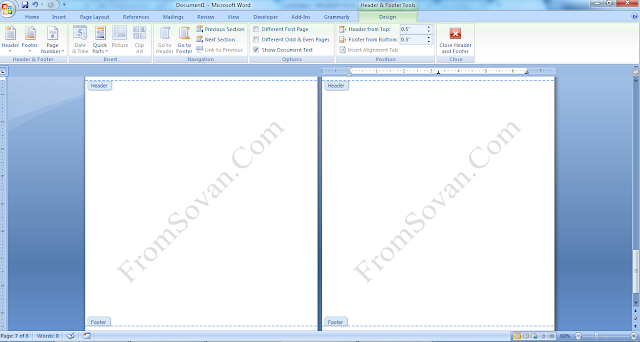 I will show you both methods to insert a Watermark in word document. Open a Word document and go to “Watermark” option under “Page Layout” section. 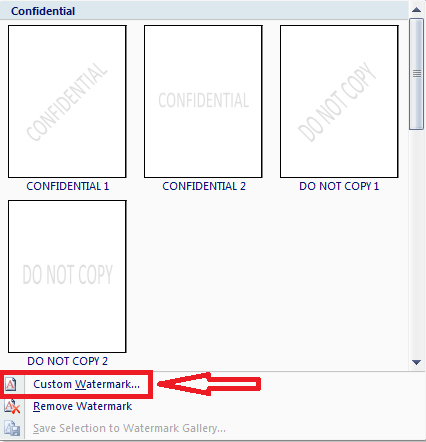 After clicking the “Watermark” option you will see some predefined or Default watermarks are already there such as “CONFIDENTIAL”, “DO NOT COPY”, “ASAP” and “URGENT”. 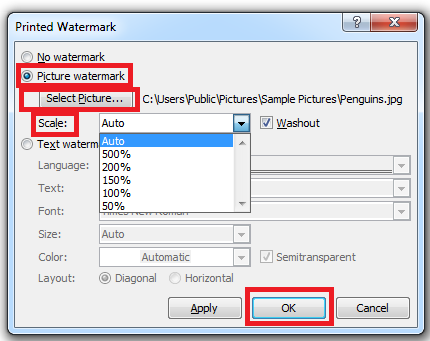 If you requirement is fulfilled with these default watermarks then simply click your preferred watermark to insert in your document. At the top of the bottom in the “Watermark” section, there is an option called “Custom Watermark”. If you want to insert the custom text or Images then click that option. A dialog box will appear. In default, “No Watermark” option has already selected. Now there are two methods to insert Watermark in word document. To insert “Picture watermark” click on “Picture watermark”; Now click “Select Picture” and select the desired image. You can set the “Scale” percent. Now click “OK”. You will see the picture watermark will appear in your document. To insert “Text Watermark” click on “Text Watermark”; Now set all options called “Language”, “Text” (type the required text that you want to display as Watermark text), “Font”, “Size”, “Color” and “Layout” option. In my case, I will select the “Diagonal”. 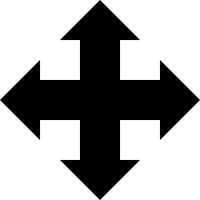 You may choose either “Diagonal” or “Horizontal”. Now click “OK”. You will see the text watermark will appear in your document. See also: How to Quickly Extract All Email Addresses in a Word Document? At first insert “Text watermark” as per above said method. I assumed you have done that. Now go to “Insert” section and click on “Header” > “Edit Header”. 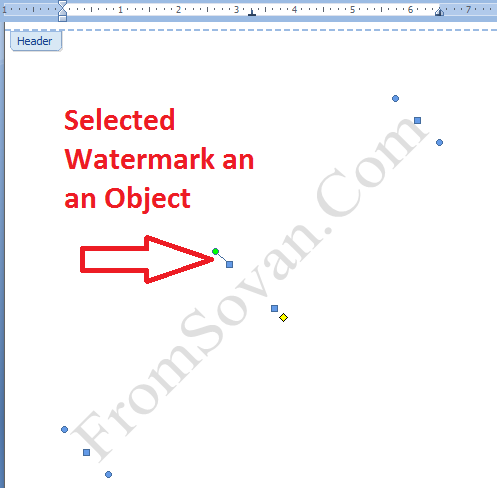 Now hover the cursor on the watermark text and find the four-sided arrow icon to select the Watermark text as an object. Now do not unselect that part. Go to “Watermark” option under the “Page Layout” section. After clicking the “Watermark” option you will see an option called “Save Selection to Watermark Gallery”; Name it and save it. 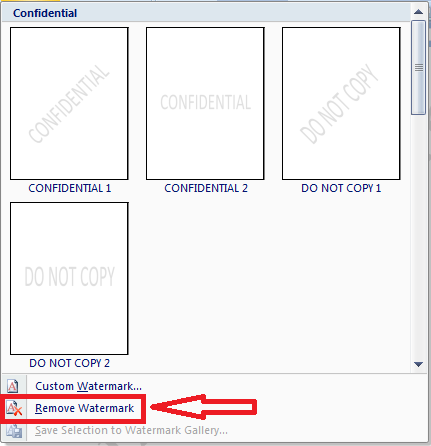 Click on it and now Remove the watermark by Go to “Watermark” option under “Page Layout” section and click on “Remove watermark”. Now again go to “Watermark” option under “Page Layout” section. 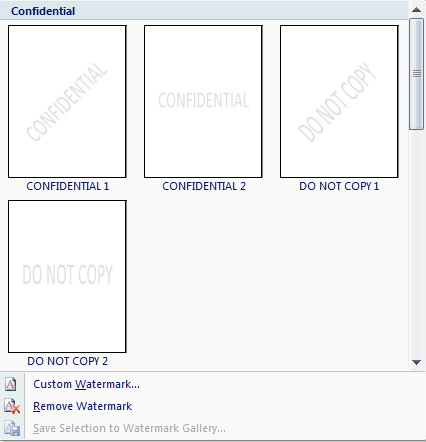 After clicking the “Watermark” option, scroll down a little bit, you will see your saved watermark sample already stored in Default watermark section. 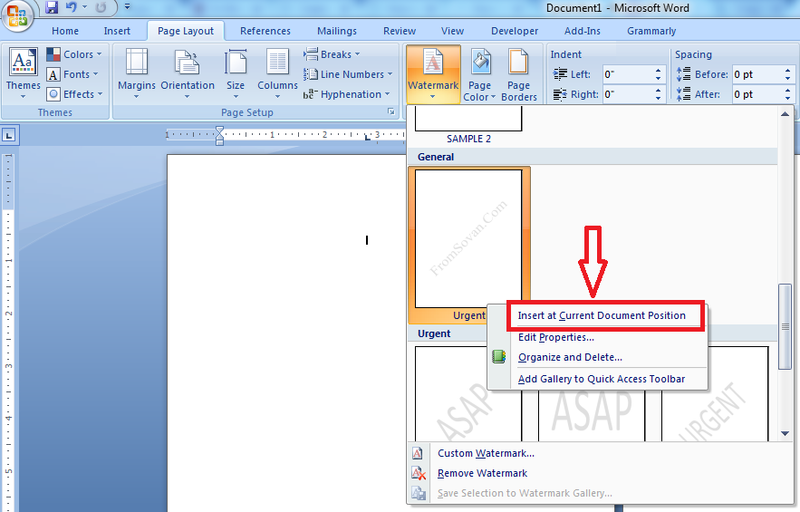 Now “Right click” and select “Insert at Current Document Position” and you will see the watermark will only appear your current page. The rest of the pages will be blanked (i.e. without watermark). In this way, you can save the different watermark as “Save Selection to Watermark Gallery” and insert different watermarks in different pages. Not only text watermark, you can follow the same method to insert picture watermark; even you can do both text and picture watermark in different pages in the same document. To remove the watermark, go to “Watermark” option under “Page Layout” section. After clicking the “Watermark” option you will see “Remove watermark”. Click on it to remove the watermark from the document. I hope you all will enjoy reading this article and now you will be able to use multiple watermarks in your document. See also: How to Copy Text from PDF to Word Document without Line Breaks? See also: How to do multiple cut paste in Microsoft word?